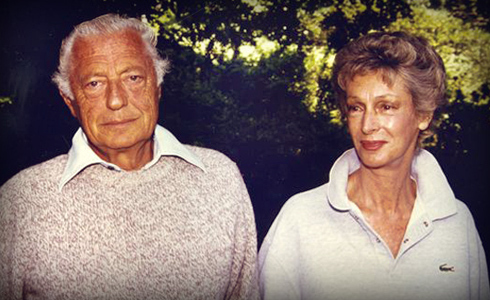 Ricorre oggi il tredicesimo anniversario della morte di Gianni Agnelli, universalmente conosciuto come l’Avvocato. 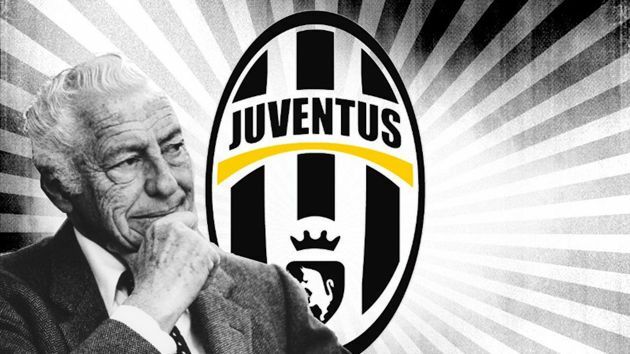 Imprenditore, presidente della Fiat, della Juventus e anche di Confindustria, seppur per un breve periodo. 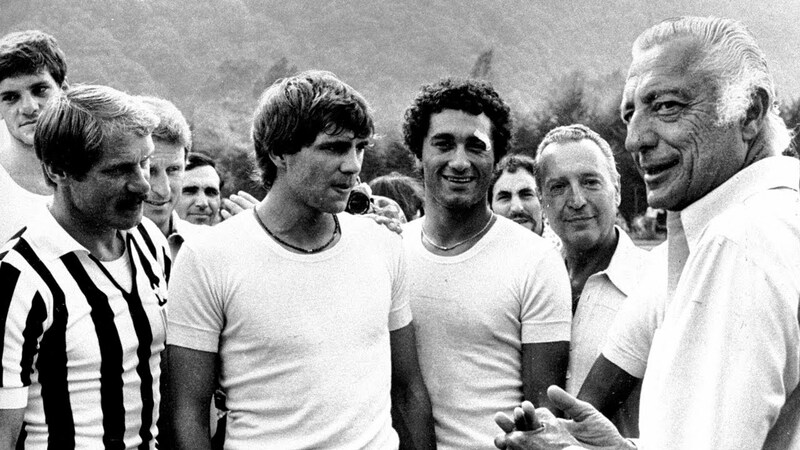 E’ stato indubbiamente uno dei protagonisti principali della storia del nostro Paese dello scorso secolo, considerato da molti come l’ultimo “Re d’Italia“. 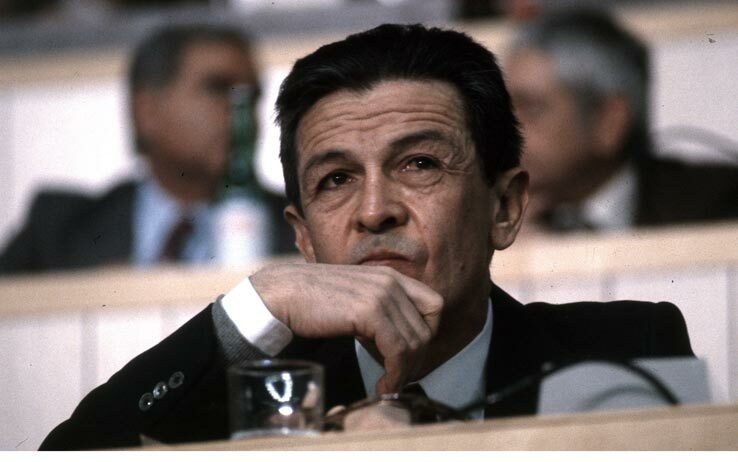 Era un uomo intelligente con un particolare senso dell’umorismo. 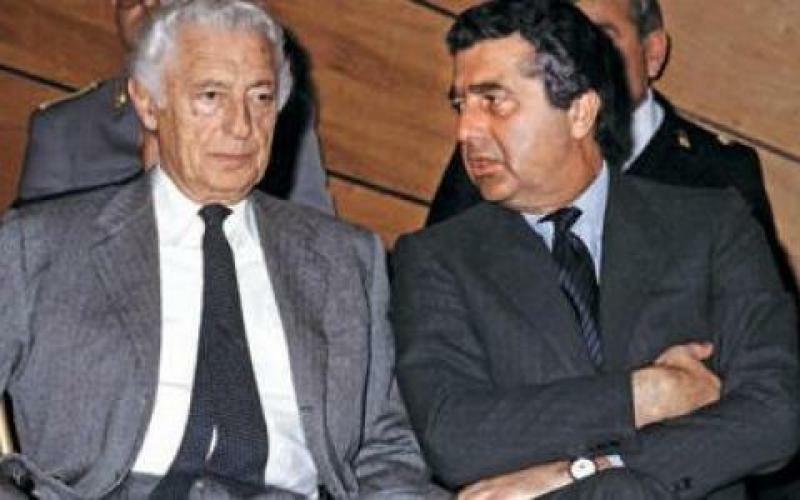 Forse l’italiano più conosciuto all’estero grazie a legami molto forti con banchieri e politici internazionali (alcuni dei quali, come Henry Kissinger, divennero anche suoi amici personali). Voglio contribuire al suo ricordo con le sue frasi più celebri. 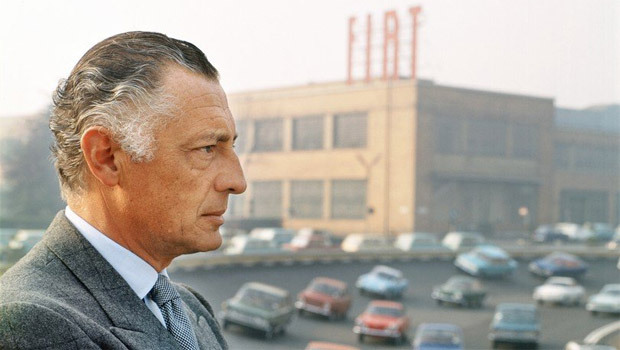 Gianni Agnelli fu presidente della FIAT dal 1966 fino al 1996, affrontando periodi molto complessi; fu presente anche nell’editoria, seppur in modo indiretto: il 100% del quotidiano La Stampa era, infatti, di proprietà della Fiat e lo è anche oggi. 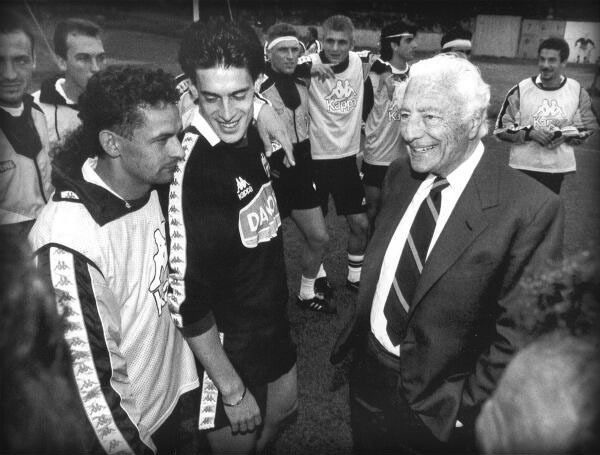 Gianni Agnelli era un grande uomo di sport e tra le passioni sportive al primo posto va collocata senz’altro la Juventus, di cui è stato per sette anni Presidente e poi anche Presidente onorario. 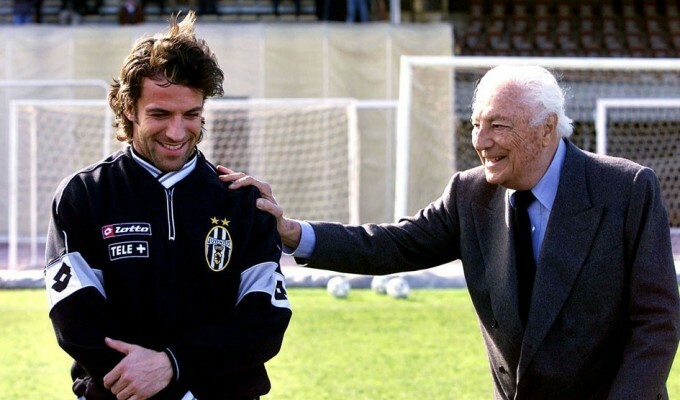 L’Avvocato era un grande intenditore di calcio e dedicò ai fantasisti della Juve frasi ironiche come queste su Platini, Vialli, Del Piero e Baggio. Fu uomo affascinante, di grande e naturale eleganza, stile e cultura. Fu ideatore di mode, una per tutte : l’orologio portato sul polsino della camicia. Nel 2002 decise di lasciare alla città di Torino un patrimonio in quadri, devolvendo così parte della sua eccezionale pinacoteca alla fruizione dei cittadini, in un museo a forma di “scrigno” (progettato da Renzo Piano), collocato sulla sommità dell’edificio del Lingotto. Proprio per la sua eleganza fu scelto per far parte della Hall Of Fame di Vanity Fair, come sua moglie Marella. Thanks so much for providing individuals with an extraordinarily breathtaking opportunity to check tips from this site. It really is so beneficial and as well , full of amusement for me and my office friends to visit your blog at minimum three times a week to learn the newest secrets you have got. And lastly, we are certainly astounded considering the cool secrets you give. Certain 4 facts on this page are definitely the most efficient I have ever had. I’m also writing to make you be aware of of the perfect discovery my wife’s girl had viewing your web site. She learned so many things, most notably how it is like to have a very effective teaching mood to have the rest clearly comprehend chosen grueling issues. You undoubtedly exceeded our expected results. Thank you for providing these productive, healthy, educational and also easy tips on your topic to Kate. My husband and i ended up being quite ecstatic when Ervin managed to round up his researching from your precious recommendations he made when using the blog. It’s not at all simplistic to simply happen to be handing out guidance that many men and women might have been selling. We take into account we need the website owner to thank for that. The illustrations you made, the simple website menu, the friendships you will assist to promote – it is everything fantastic, and it is helping our son and us understand this situation is brilliant, and that’s exceedingly important. Many thanks for the whole lot! I’m just writing to make you be aware of what a remarkable discovery my wife’s child enjoyed browsing the blog. She mastered such a lot of issues, which included what it’s like to possess an ideal helping character to let other individuals with ease know precisely a variety of impossible subject matter. You really surpassed my desires. Many thanks for showing the useful, trusted, informative and as well as cool tips about that topic to Mary. I wish to get across my passion for your kindness giving support to individuals who need guidance on the study. Your personal commitment to passing the solution all-around appears to be extremely powerful and have really enabled guys and women like me to achieve their targets. Your invaluable hints and tips means a great deal to me and substantially more to my colleagues. Warm regards; from everyone of us. I wanted to make a brief message to be able to express gratitude to you for those wonderful ways you are sharing here. My considerable internet investigation has now been honored with good quality know-how to go over with my family. I ‘d mention that most of us site visitors actually are extremely fortunate to exist in a superb community with very many marvellous individuals with valuable opinions. I feel extremely grateful to have used your webpages and look forward to some more entertaining moments reading here. Thanks once more for a lot of things. I as well as my guys have already been reviewing the good solutions found on your web blog then the sudden developed a terrible feeling I had not expressed respect to the website owner for them. My young men came for that reason thrilled to learn all of them and already have absolutely been taking pleasure in these things. We appreciate you being considerably kind as well as for picking out variety of really good resources most people are really desperate to learn about. Our sincere regret for not expressing appreciation to earlier. Thanks so much for providing individuals with an extraordinarily terrific opportunity to read critical reviews from this web site. It really is very awesome plus packed with a good time for me and my office colleagues to visit your site nearly 3 times in one week to read the newest stuff you have. Not to mention, we’re certainly pleased considering the stunning suggestions served by you. Selected 4 ideas in this post are unquestionably the finest I have ever had. 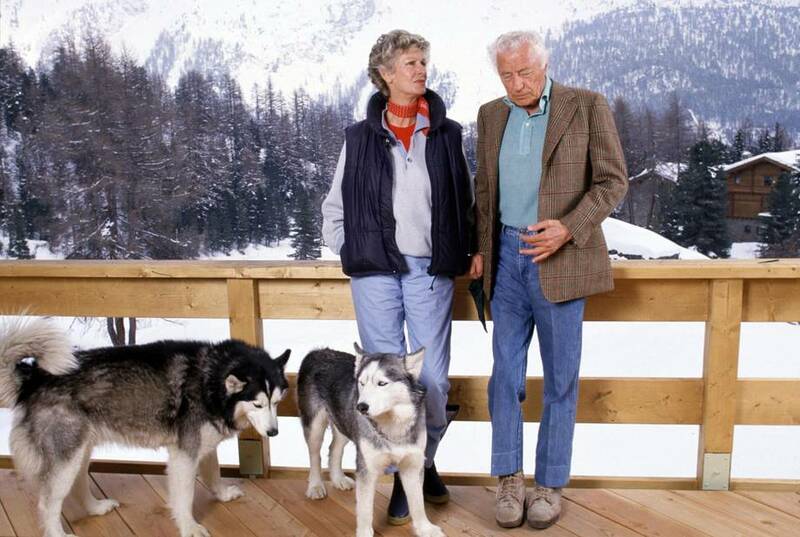 My spouse and i were really fortunate Michael could finish off his investigation from the precious recommendations he acquired through the web site. It is now and again perplexing just to continually be giving out tactics which usually many others have been making money from. And we remember we need the website owner to be grateful to because of that. Those explanations you made, the simple site menu, the relationships you can help to create – it is many remarkable, and it’s aiding our son in addition to us feel that that idea is interesting, which is certainly especially essential. Thank you for all! I as well as my buddies have been checking out the good tricks on the blog and then unexpectedly I got a horrible feeling I had not thanked the web blog owner for those tips. My boys happened to be as a consequence excited to read them and now have very much been tapping into them. Many thanks for simply being well considerate and for opting for variety of incredibly good things millions of individuals are really needing to be informed on. Our honest apologies for not expressing gratitude to earlier. Thanks a lot for giving everyone such a breathtaking opportunity to read critical reviews from this web site. It is usually very nice plus full of a good time for me personally and my office co-workers to search the blog particularly three times every week to read the new guides you have got. And of course, I’m also always satisfied concerning the splendid creative ideas served by you. 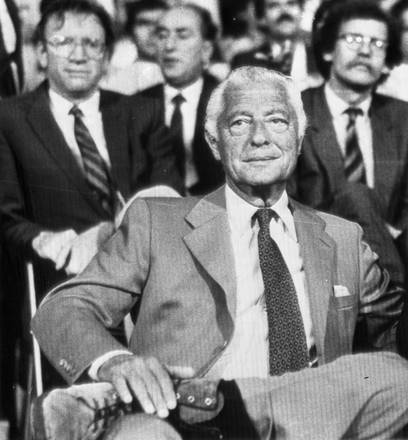 Certain 2 ideas on this page are undeniably the most impressive we have had. Thanks so much for providing individuals with an extremely splendid possiblity to read critical reviews from here. It can be very good and also packed with amusement for me and my office acquaintances to search your website no less than thrice in one week to find out the latest tips you will have. And indeed, I am also actually astounded for the unique points served by you. Selected two points in this posting are definitely the most effective we have all had. I simply wanted to write a small remark in order to appreciate you for some of the stunning hints you are sharing here. My extensive internet research has at the end of the day been compensated with pleasant tips to talk about with my visitors. I would assert that many of us site visitors are extremely lucky to exist in a very good network with many wonderful people with valuable techniques. I feel really privileged to have seen your entire webpage and look forward to so many more exciting moments reading here. Thank you once again for all the details. 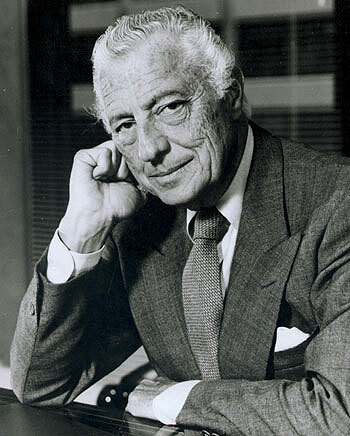 Gianni Agnelli blinda il controllo della Fiat da parte della famiglia costituendo la Societa in accomandita per azioni Giovanni Agnelli, nella quale confluiscono le partecipazioni degli ormai numerosissimi componenti della famiglia. Thanks for every one of your work on this web site. Betty loves working on research and it is obvious why. A lot of people learn all regarding the dynamic manner you create great things via the website and as well strongly encourage participation from other people on that concept while our favorite child is in fact becoming educated a whole lot. Take advantage of the remaining portion of the year. Your carrying out a really great job.